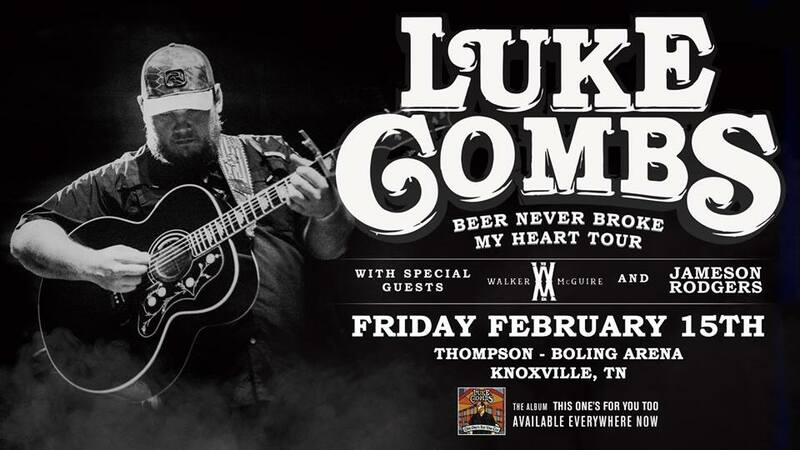 **Due to a scheduling conflict, LANCO will be replaced by Walker McGuire as direct support for Luke Comb's upcoming tour stop at Knoxville, TN's Thompson-Boling Arena on Feb. 15th. The multi-Platinum band plans to reschedule an upcoming headlining show in the area and are grateful to McGuire for stepping-in. If you have any questions, please contact the Thompson-Boling Arena Box Office 865-656-4444. We apologize for any inconvenience that this has caused.